The seriesOne shaft seal was designed for smaller, single-engine vessels with stainless steel propeller shafts. This shaft seal fits shaft diameters from 7/8” through 1 1/4” in 1/8” increments. It can also be used on metric stainless shafting from 25mm through 30mm. The seriesOne™ shaft seal is covered by a one year warranty. Tides Marine suggests that all twin-engine applications use the Tides SureSeal™. 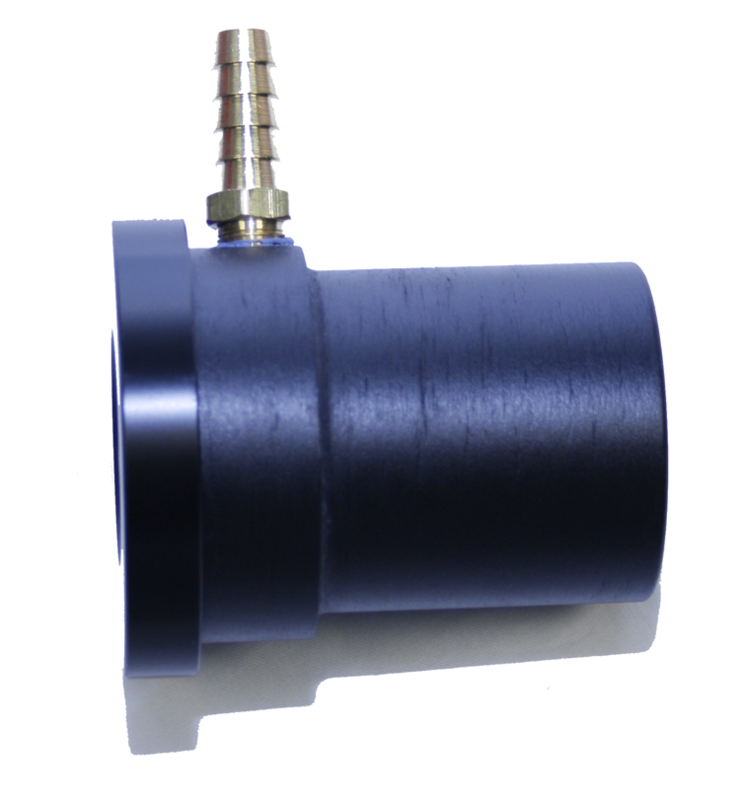 The seriesOne housing is produced in the same manner as the SureSeal™ shaft seals. However, in order to produce a shaft seal for our more cost-conscious customers, the front cap design of the seriesOne has been modified. As a result, the lip seal in the seriesOne is NOT replaceable. When the lip seal in the seriesOne is worn to the point of leaking, the entire shaft seal housing must be replaced. The seriesOne bearing is machined from PTFE to precise tolerances. The seriesOne shaft seal is available with two hose options. For vessels like ski boats with shorter shafts (approximately 3’ in length), higher operating RPMs (3500 RPM+) and more rigid engine mounts, a single convolution articulating hose is recommended. 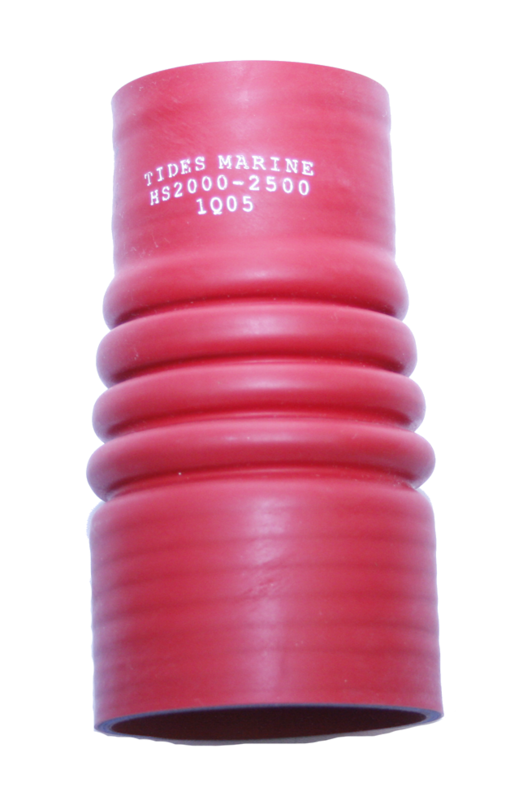 For vessels powered by smaller diesel engines (1-3 cylinders) using softer engine mounts, the multi-convolution articulating hose is recommended. This extra flexibility compensates for increased lateral engine movement during operation. Four 316 SS clamps are provided with each seriesOne shaft seal. seriesOne shaft seals may be ordered online.